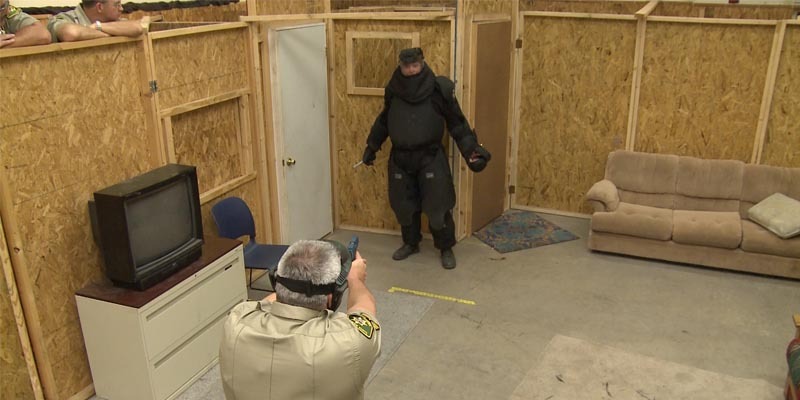 Training of a Deputy Sheriff or Custody Deputy does not stop with graduation from an academy. The Sheriff’s Training Bureau is dedicated to the on-going training of our deputies to not only keep up with mandated standards but to ensure they are prepared for whatever scenarios come their way. Training for newly hired Sheriff’s and Custody Deputies is the responsibility of the Sheriff’s Training Bureau, who are responsible for the administration and tracking of all mandated Peace Officer Standards & Training Commission (POST) and Board of Corrections Standards & Training for Corrections (STC). 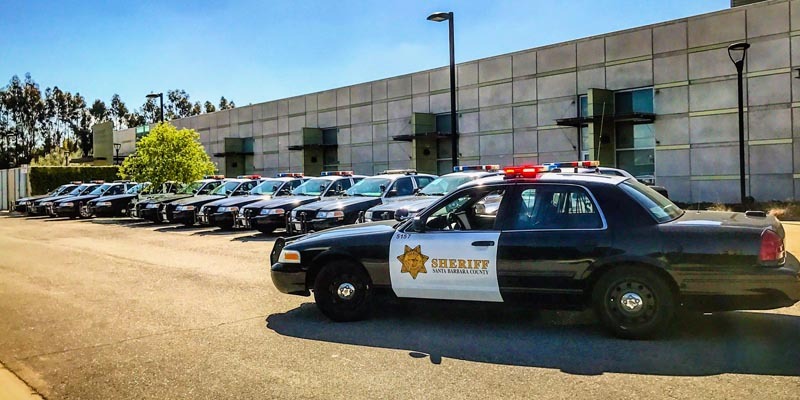 The Sheriff’s Office collaborates with Allan Hancock College to provide the Law Enforcement and Custody Core Academies at their state-of-the-art Public Safety Training Complex. P.O.S.T. (Peace Officers Standards and Training) is a State agency which ensures compliance by all California law enforcement agencies with continuous professional training of all deputies or officers. 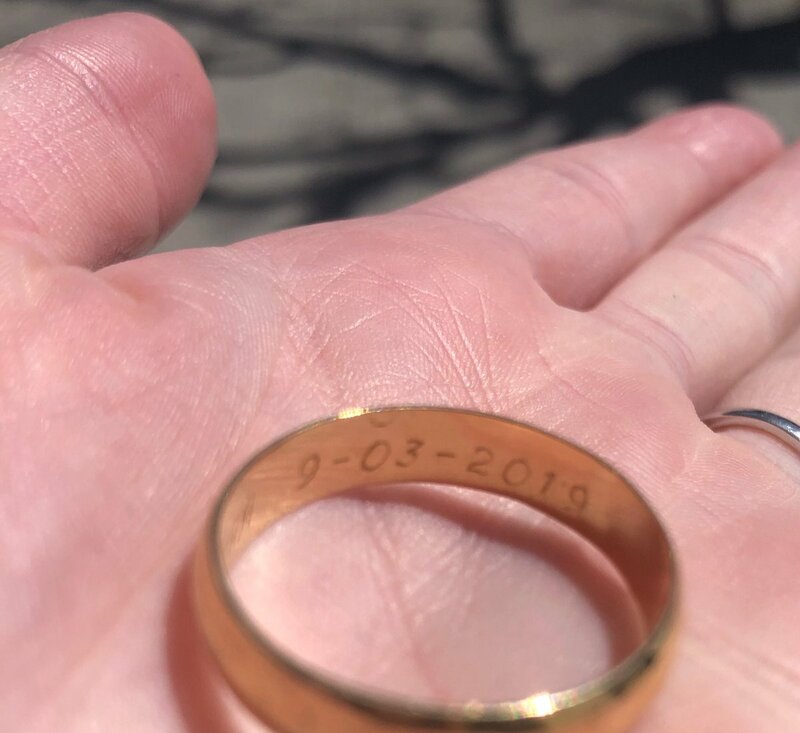 P.O.S.T. requires 24 hours of training every two years. Most agencies, including ours, exceed that requirement. 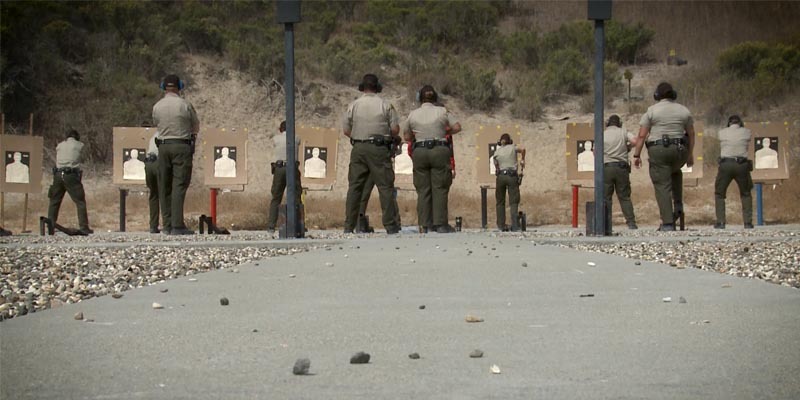 Our department requires that all Deputy Sheriff and Custody Deputy classifications also participate in a shooting qualification each quarter. 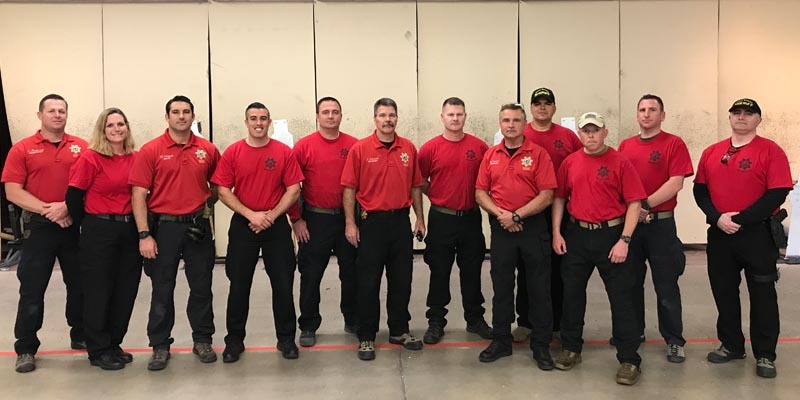 In addition, any deputy who serves on a special team such as the Mounted Unit, Bomb Squad, Special Enforcement Team, or Special Operational Response Team may train up to an additional 16 hours every month. The Training Bureau continuously offers 25 to 30 specialized courses on a continuing basis in subjects as diverse as Communications, Conflict Resolution, Animal Cruelty Investigations, Using Computers, and the Psychology of Survival. Deputies may attend any of these classes voluntarily to keep up with changing issues in society. Standards and Training for Corrections (STC) is a monitoring organization similar to P.O.S.T. which mandates a minimum of 24 hours of training each year for Custody Deputies. The Training Bureau provides mandated and custody specific training for everyone in this job classification as well as many career enhancement classes.